Mass Mulch is a family owned local business. 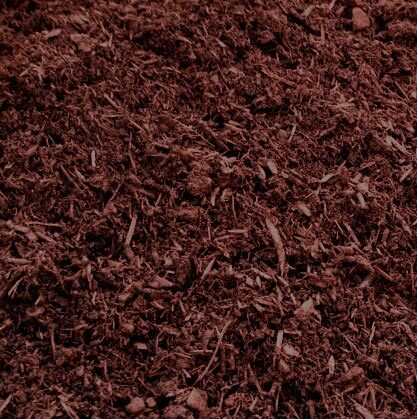 We offer a large selection of both all natural and color enhanced mulches. We typically require a 3 day window to complete but same and next day delivery may be available if needed. We recommend getting deliveries delivered before the day you intend to use it. Please be aware that the end of the week is our busiest time and suggest scheduling deliveries to be delivered Monday-Wednesday. Products in photos are actual images of our products. Color and material consistency may vary and Mass Mulch can’t be held accountable in any way. If you have any concerns we recommend visiting our yard and looking at the product prior to placing the order. We want you to be happy with your product! Orders under 3 yards have a under the minimum fee included in the delivered price. Additional zone info below. We’ve purchased compost from MassMulch the past two years and are very happy with and impressed by the quality of the product. Our flower and vegetable beds went nuclear last summer growing in MassMulch compost. Their customer service is excellent and quick to reply and ordering through the website is quick and easy. I very highly recommend them to anyone shopping for compost. Quick response!! 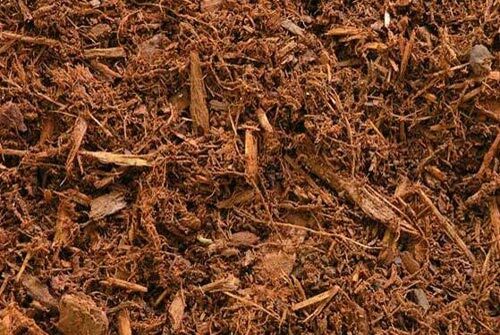 I have bought mulch from you the past 3 years and your service is excellent! 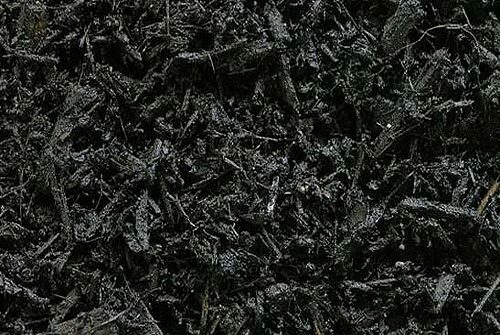 Colored Black Wood Chips– Wood chips double ground and color enhanced black. 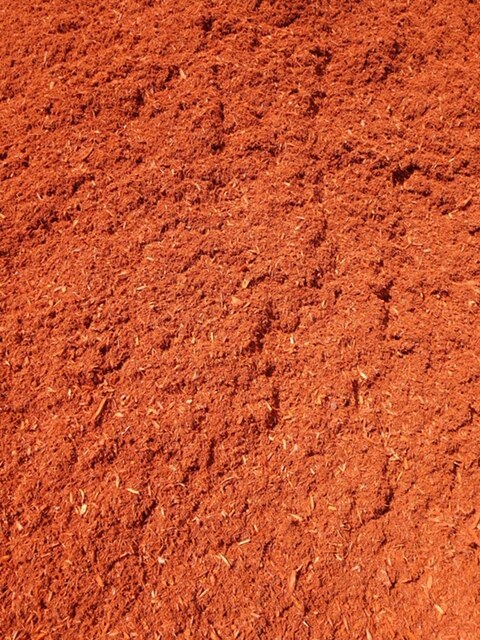 Red Color Enhanced– Red color enhanced made with spruce and pine bark and subtly color enhanced to maintain a rich red tone. 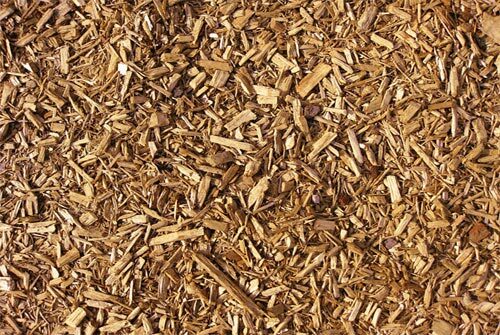 Playground Chips– Processed using virgin softwood, this playground surfacing material meets the ASTM standard and is ideal for any play area. 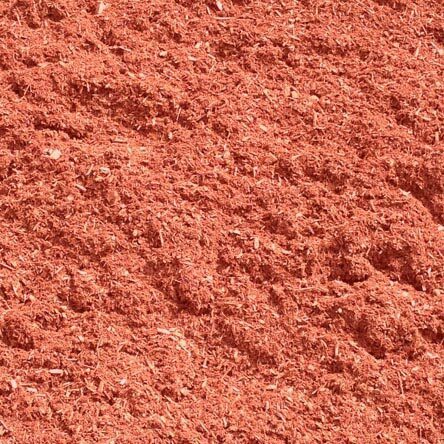 Red Cedar- A color enhanced cedar bark mulch with a long lasting red color with subtle orange tone.